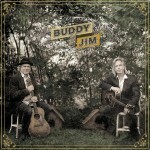 Buddy Miller and Jim Lauderdale are superb songwriters and troubadours. They are country music journeymen who spend their life on the road making music, supporting other musicians and supporting each other. Miller has recorded many records with his wife Julie (under the moniker Buddy & Julie Miller), and has worked with Robert Plant, Lucinda Williams, Steve Earle, Gillian Welch, Jimmie Dale Gilmore, Solomon Burke and numerous others. Grammy Award winner, Lauderdale has has worked with and or written songs for George Strait, Dwight Yoakam, George Jones, The Dixie Chicks, Ralph Stanley (of The Stanley Brothers), Dave Edmunds, Donna The Buffalo, Larry Campbell, Robert Hunter (Grateful Dead lyricist), Hot Tuna, Elvis Costello, Mary Chapin Carpenter and a whole host of others as well. Together, they’ve sessioned on each other’s albums over the years and they host The Buddy And Jim Show, a roots country radio show on the Sirius Radio network. 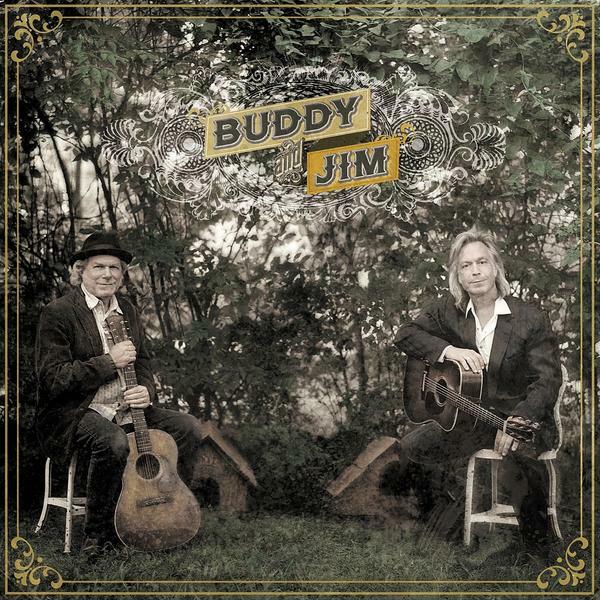 It was only a matter of time before both Miller and Lauderdale would join forces for a proper duo album, Buddy And Jim, just released on the New West record label. 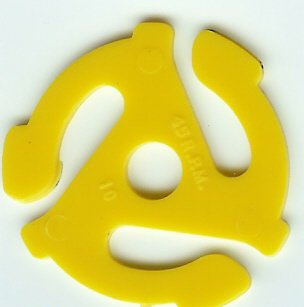 The record was recorded at Miller’s home studio and you can feel the comfortable vibe of camaraderie that runs through songs like the finger-popping “South In New Orleans,” the sinuously rocking “Vampire Girl,” the off-kilter goof that is “The Wobble,” and the chugging bluegrass of “The Train That Carried My Girl Away.” Too bad this record didn’t come out earlier in the year, because a record this fun would have surely made my top albums list. Today’s Song Of The Day video is a live version of the record’s lead-off track. Posted: December 20th, 2012 under Buddy Miller & Jim Lauderdale, Country, Music.